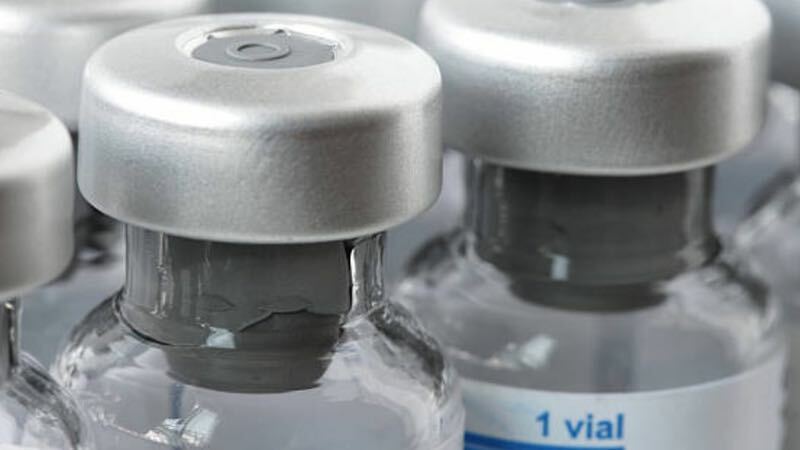 Two US pharmaceutical giants, Mylan and Hospira are voluntarily recalling injectable medicines this week after discovering their products contain two potentially dangerous particulates. As of right now, neither products have had any reports of adverse reaction. Hospira has recalled three lots of 8.4% sodium bicarbonate injection mEq/mL to the hospital level, a solution often used to treat diabetes. This was after glass particles were confirmed to be present. Despite the alert, Hospira’s parent company Pfizer has stated that the risk is very low. The plant where this injection was produced in Rocky Mount, North Carolina has a checkered past. Although free from issues in recent years, regulatory problems have arisen in the past. In 2017 the same manufacturing plant had to recall four types of injectables, among which was 8.4% sodium bicarbonate. However, on that occasion the contaminant was microbial. Mylan’s issue surrounds a chemotherapy drug, levoleucovorin. The 250 mg/25 mL injection to the user level is distributed by Mylan, but is actually manufactured by Indian drugmaker Alidac Pharmaceuticals. The particulate of concern in the chemotherapy drug is copper salts. The presence of which was only discovered in 12-month stability testing. Therefore the recalled batches were distributed in the US between August 2017 and July 2018. This episode reinforces the need for constant vigilance, even in established cleanroom environments. 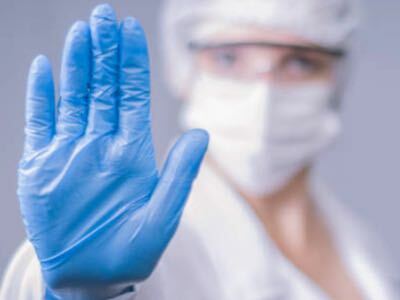 On 21-22 May, Cleanroom Technology will gather expertise from around the world in Birmingham to help businesses avoid these costly missteps.